These lovely Dutch irises will thrive in sun or partial shade, and are incredibly easy to grow. Their attractive, long-lasting blooms are a must for garden borders, and also ideal for cutting. 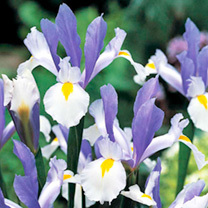 Irises are a vast genus of plants, ranging from diminutive rockery varieties, to imposing border specimens. 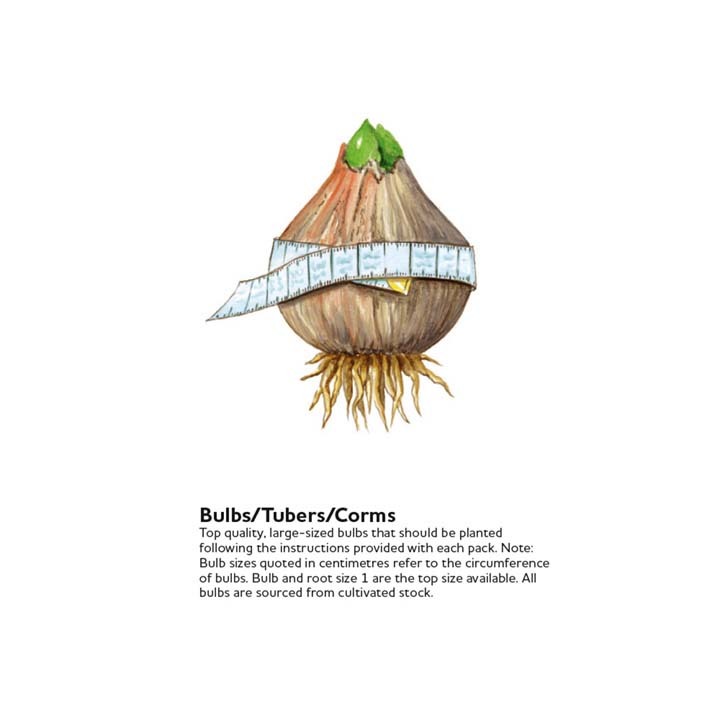 Some are grown from bulbs, others from thickened underground stems known as rhizomes. Nearly all, however, share the same beautiful and easily recognisable flower form - 3 erect inner 'standard' petals and 3 hanging outer 'fall' petals.